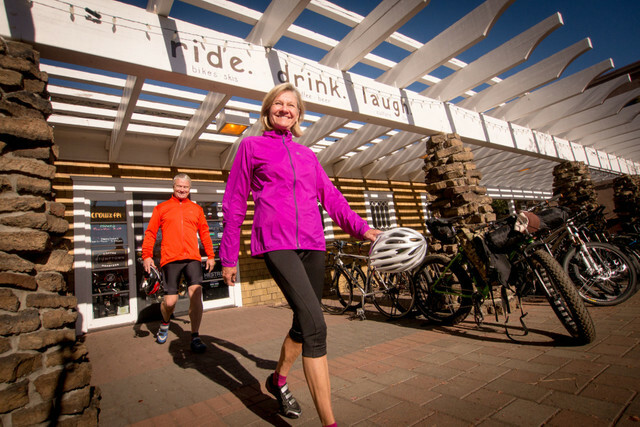 The Twin Bridges Loop is the most popular countryside riding loop from Bend. Beginning and ending in historic Drake Park in downtown Bend, the route is one of the premier scenic cycling routes in Oregon. 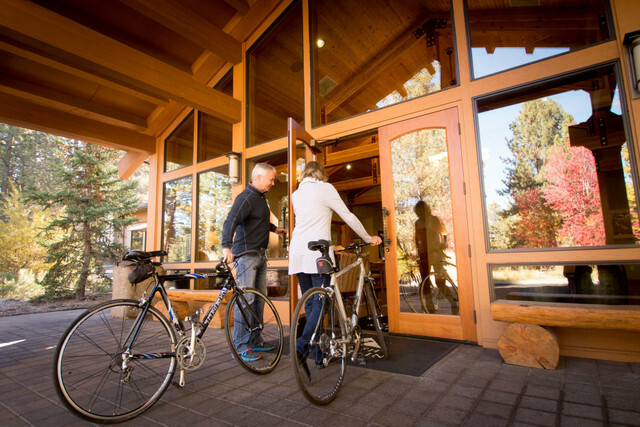 Featuring 36 miles of rolling intermediate terrain, the Twin Bridges Loop offers cyclists breathtaking views of snow-capped mountains, rolling forests, and inspiring high desert terrain. It takes approximately two to three hours to complete depending on riding pace.